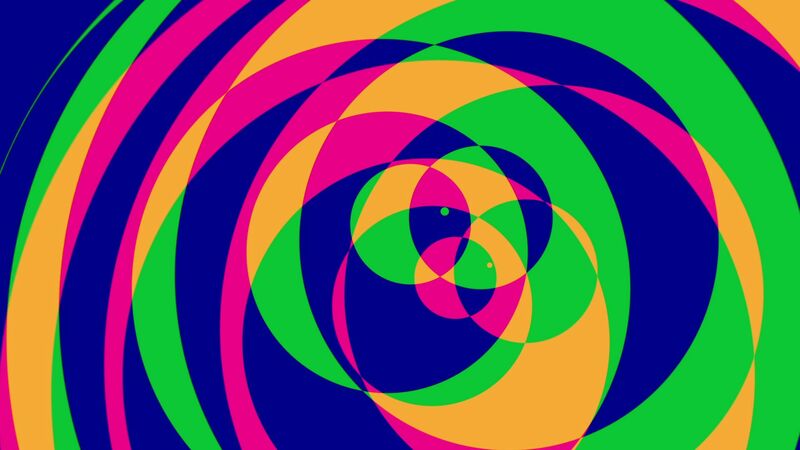 Seamlessly Looping Background ‘Psychedelic Circles 2’ by downloops.com. This is full resolution freeze frame still image number 1 from the original video loop. 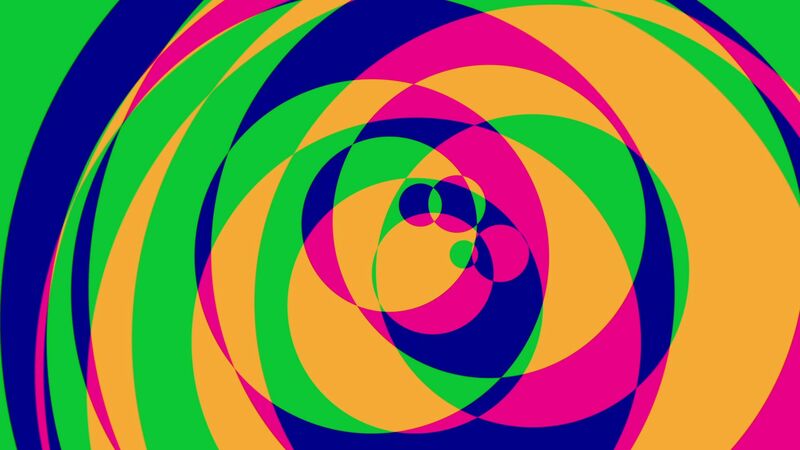 Seamlessly Looping Background ‘Psychedelic Circles 2’ by downloops.com. This is full resolution freeze frame still image number 2 from the original video loop. 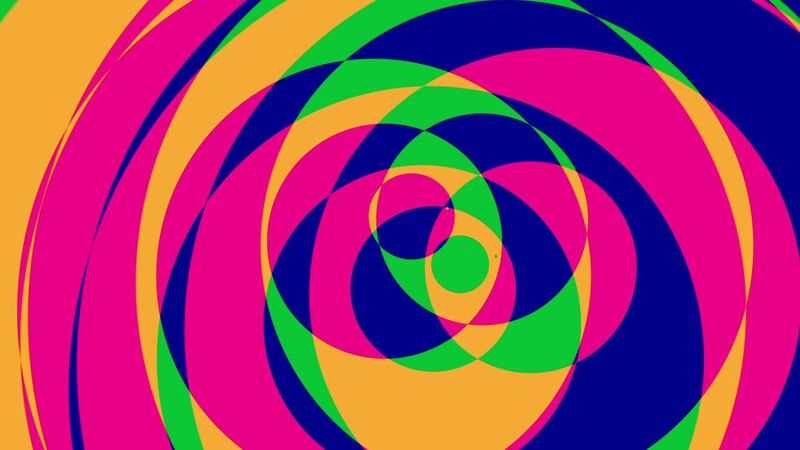 Seamlessly Looping Background ‘Psychedelic Circles 2’ by downloops.com. This is full resolution freeze frame still image number 3 from the original video loop. Interestingly morphing circles with a psychedelic touch. Check out my other ‘Psychedelic’ Circles loops. Great for clubs and such..